Today's new (old) book purchase. 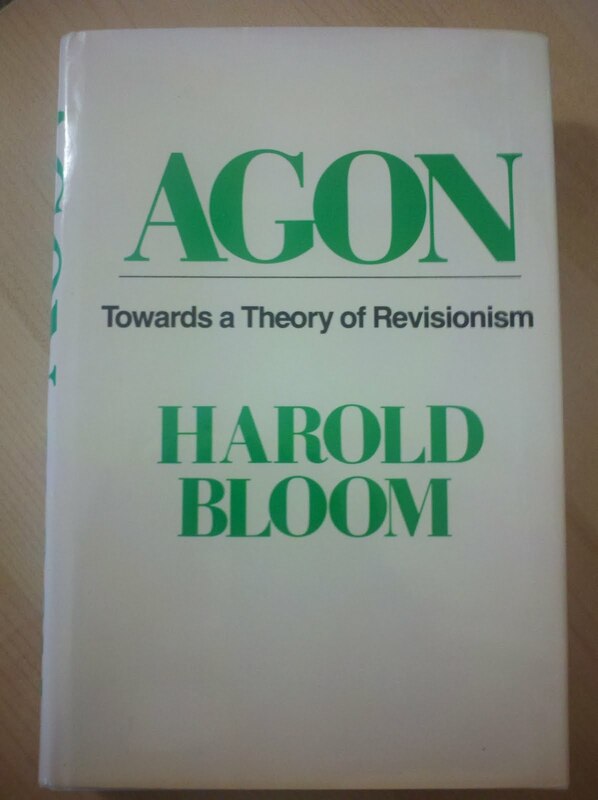 I suppose a well-formed critic will experience agon when wrestling with Bloom's theory of agon. I'm not that well-formed; I'm sure it will all fly over my head.